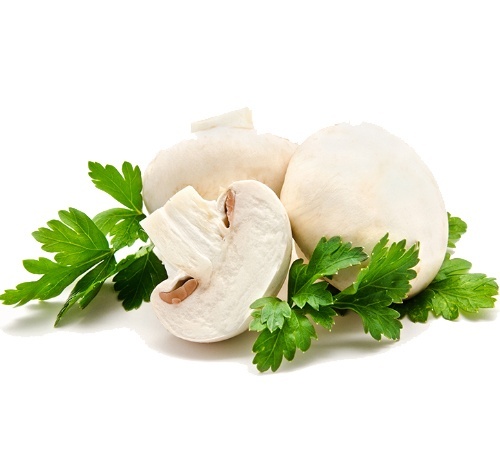 Mushrooms provide different benefits to the body as they strengthen the immune system and help prevent cancer , are rich antioxidants and help lower blood sugar. A mushroom of the Agaricus family. 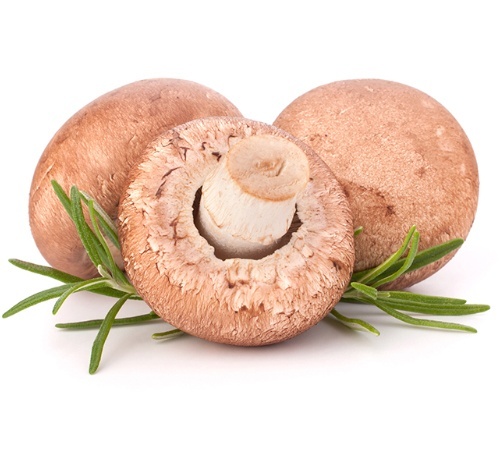 It is characterized by having the carpóforo of light brown color, otherwise it is very similar to a mushroom.